When it comes to the bathroom, I am trying to combine usages. I bought on ebay a combination light and exhaust fan. I will be wiring the function on separate switches so that the fan is only ran when needed. 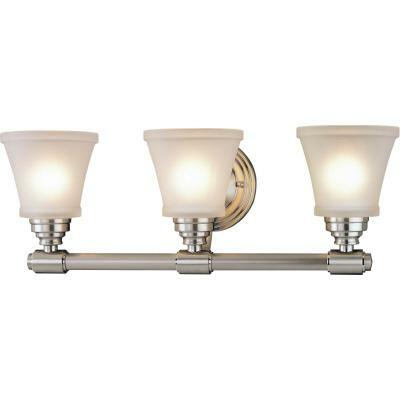 For over the vanities, I bought fixtures that would use the CF light bulbs without them showing. That way I could use the standard CFL bulbs and save money on buying the expensive pretty ones. 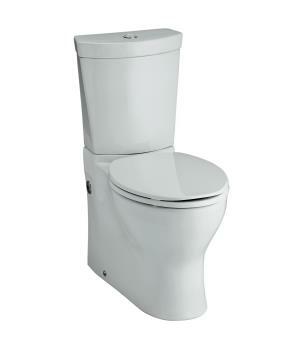 I am sure by now, most people have heard of the dual flush toilets with the two buttons. My word of advise is to get one that have easily distinguishable buttons so there will be no confusion. An addional popular maker if Toto. If this is a new term to you let me explain there are a couple of differnt types of radiant heating. The most popular being Water or electicity. I am going to choose to use electicity to warm my tile floors in the winter. It will work like an electic blanket to radiant heat from below the tiles. The other type has tubes filled with heated water running under the tiles.